Breathe new life into your establishment with a new coat of paint? Prima Painting Inc. has helped countless business owners in the Edmonton area make their places of employment, a professional and business-like modern office setting. We offer a full range of painting services for your business. In addition to painting services, we also offer an extensive selection of stencils and custom designs for clients who are looking for a unique, creative look for their new home or renovation painting project in the Edmonton Area. 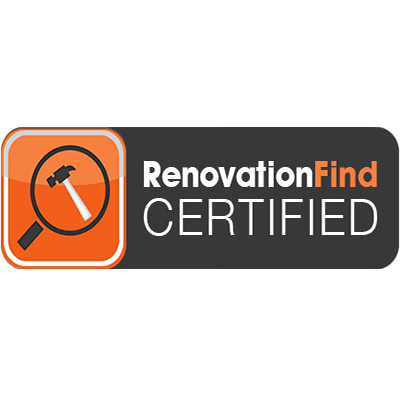 Additionally, we offer major or minor, wall and ceiling repairs, therefore we offer whatever your home requires. Emergency fire or flood damage restoration requires urgency and skill. Delays can mean additional damage and may result in higher costs down the road. Getting your life back to normal quickly and properly, is our highest priority. Additionally, we will work with closely with your insurance company to ensure your restoration goes smoothly. Prima Painting Inc. provides residential and commercial painting services in the Edmonton, Sherwood Park, St Albert and surrounding area. No job is too big or small for us! Residential painting in a variety of styles including ceiling work, repair and repaints, wallpaper, trim, touch-ups and more. We paint everything from block walls to parking garages to hospitals and everything in between. If you need a company to paint your strip mall, office or apartment complex or industrial building, we have you covered. Prep work may be required for previously painted or damaged surfaces. Prima Painting ensures proper preparation including pressure washing, scraping, caulking and priming may be needed to insure a lasting finish. Emergency fire or flood damage restoration requires urgency and skill. Delays or incomplete drying can mean additional damage and can result in higher costs down the road. Getting your life back to normal quickly, with the job done right, is our highest priority. Prima Painting Inc. - "We Paint It Like We own It." the painting and renovation work we have done over the years. 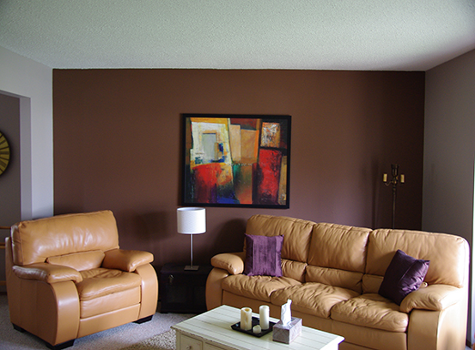 Prima has been painting in the Edmonton Area for more than 20 years. Count on someone you can trust! Feature Walls can add a beautiful finish to your home. Planning on selling? Neutral colors will be appealing to any potential buyer. Either small or big job, we always carry out our trademark: professionalism and timely completions! 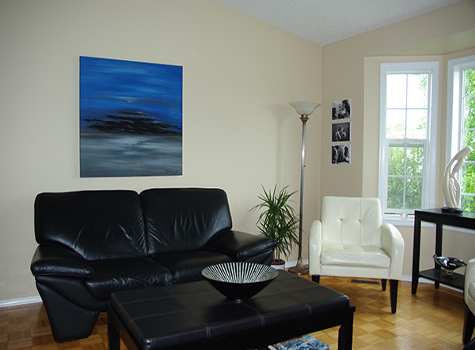 Our professional and friendly painters are keen to details and leave our clients satisfied. 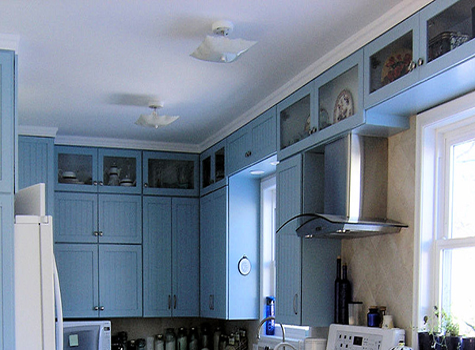 On repaints most ceilings require some type of minor repair and patch work. Prima Painting has you covered. We try to keep the work area neat and clean to avoid any unexpected accidents. 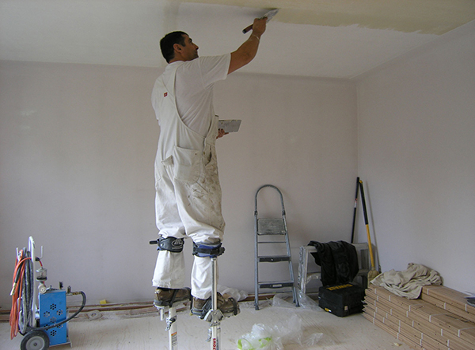 Prima Painting and their staff have an eye for detail and provide an exceptional quality of work for reasonable rates. I recommend their services to anyone who wants the best!" I have used Prima Painting for over a year and have to say he is far and away the best painter I have used. His willingness to go the extra mile is great, I highly recommend Prima! Prima Painting has done a wonderful job getting our house ready to sell, I was quoted and in less than a week they had an opening and the painting began. They were fast, it was done within a week. Our house looks clean and fresh to sell. We are really happy. Prima and Tami came in at a time that was convenient for us, and worked hard to complete the job on schedule. 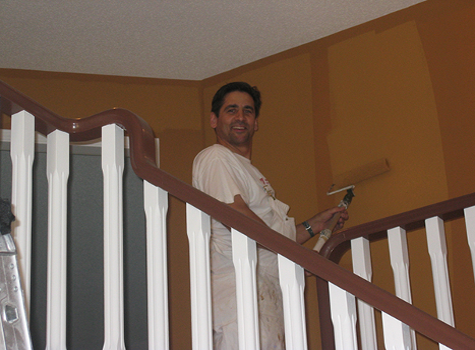 Prima Painting is your premier choice when it comes to painting and repainting your house and commercial property. We execute our painting and ceiling repair services with the utmost efficiency and professionalism, that you would expect. With over 20 years in the business, you can be assured that our team of painters and contractors will give you the optimum results you require. Don’t hesitate to contact us for a quote or to ask about the type of work you need done. We are open to inquiries on what type of painting job you have. © 2019 Prima Painting Inc. All Rights Reserved. Prima Painting Inc. - "We Paint It Like We own It."